INDOOR PLANTS/ HOUSE PLANTS are plants that are grown indoors in places such as residences and offices. 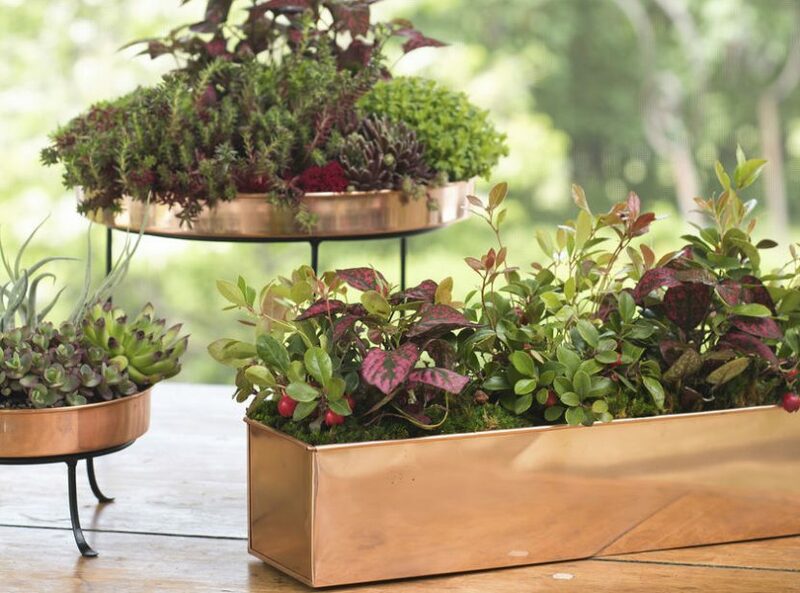 The practice of keeping indoor plants can be traced back to the early Greeks and Romans who started bringing their plants in from the outdoors. The Victorians were known to love potted palms while the 70s was the era of ferns and spider plants. However, when you consider the many benefits of indoor plants, you will agree that they should be a necessity that should transcend trends. At night, a few plants like orchids, succulents and epiphytic bromeliads take in carbon dioxide and release oxygen. Place these plants in bedrooms to refresh air during the night. As part of the photosynthetic and respiratory processes, plants release moisture vapor, which increases humidity of the air around them. When you place several plants together, you can increase the humidity of a room, which helps keeps respiratory distresses at bay. 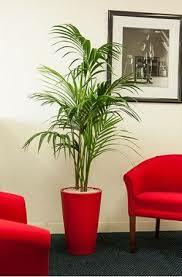 Using plants in interior spaces decreases the incidence of dry skin, colds, sore throats, dry coughs and flu virus. Both plant leaves and roots are utilized in removing trace levels of toxic vapors from inside tightly sealed buildings. 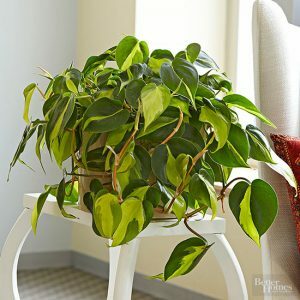 Plants can remove up to 87 percent of volatile organic compounds (VOCs) like formaldehyde (present in rugs, vinyl, cigarette smoke and grocery bags), benzene (found in study settings where books and printed papers abound) and trichloroethylene (both found in man-made fibers, inks, solvents and paint) which is later converted by root zone microorganisms into plant food. According to researchers at Kansas State University, adding plants to hospital rooms speeds recovery rates of surgical patients. 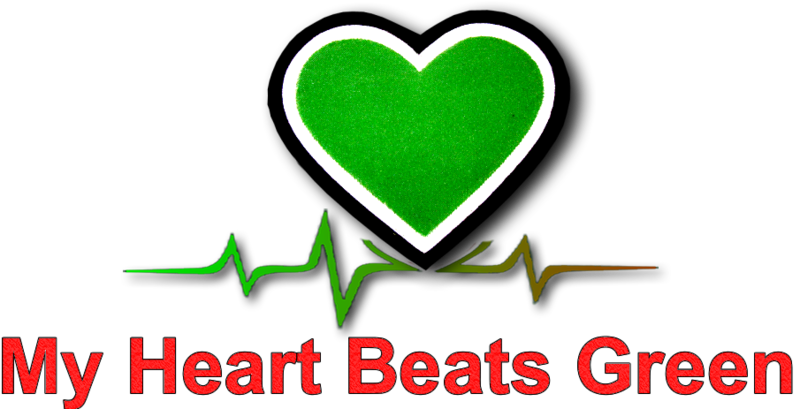 Also, when compared to patients in rooms without plants, patients in rooms with plants request less pain medication, have lower heart rates and blood pressure, experience less fatigue and anxiety, and are released from the hospital sooner. In addition, the Dutch Product Board for Horticulture commissioned a workplace study that discovered that adding plants to office settings decreases fatigue, colds, headaches, coughs, sore throats and flu-like symptoms. In another study by the Agricultural University of Norway, sickness rates fell by more than 60 percent in offices with plants. Other studies found that viewing plants during recovery from surgery led to a significant improvement in physiologic responses as evidenced by lower systolic blood pressure, and lower ratings of pain, anxiety, and fatigue as compared to patients without plants in their rooms. Indoor plants improves concentration, memory (up to 20 percent) and productivity. Keeping ornamental plants in the home and in the workplace increases memory retention and concentration. A study at The Royal College of Agriculture in Circencester, England, found that students demonstrate 70 percent greater attentiveness when they’re taught in rooms containing plants. Plants and their leaves absorb, diffract or reflect background noise, thereby making the environment more comfortable for the occupants. They reduce noise from busy roads and background noise levels inside buildings too. Plants can also teach us a thing or two about empathy. According to Texas Agriculture & Medicine University, people who spend their time caring for nature are more likely to care for others. Caring for plants can help you increase compassion and improve your relationships. Touching soft and smooth plants may also make you feel calmer. 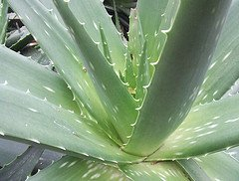 Aloe is an indoor plant that may come in handy for more than just sunburned skin. It can be used to increase the speed at which injuries like burns, scars, and cuts heal; it also works well to reduce inflammation. Ingestion of juice made from aloe can work as nature’s laxative and improve colon health. It can also lower blood sugar, and protect the body from free radicals. Thanks to the cleaner air you get as a result of your indoor plants, you are less likely to be breathing stuffy air that contribute to headaches. Plants are also known to contribute to lower blood pressure, lower stress and help children to build a tolerance and immunity to allergens. Considering the number of hours that we now spend indoors, it is more important than ever to embrace indoor plants and its many benefits.